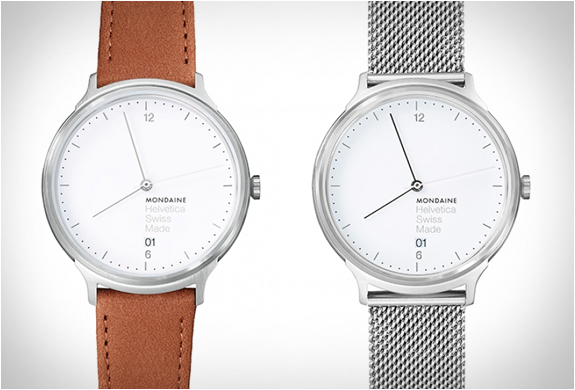 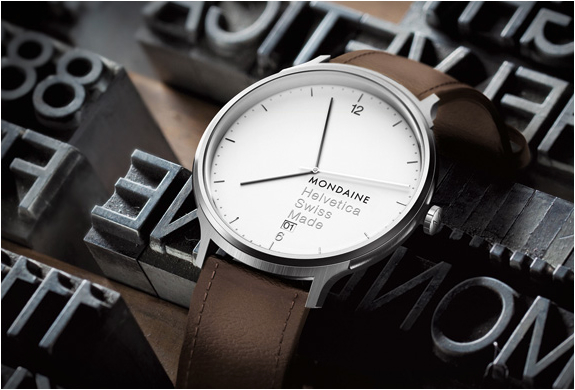 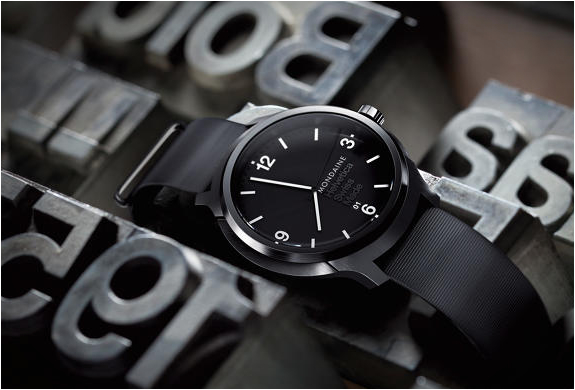 The new line of watches by Mondaine is based upon the beautiful and timeless Swiss font - Helvetica. 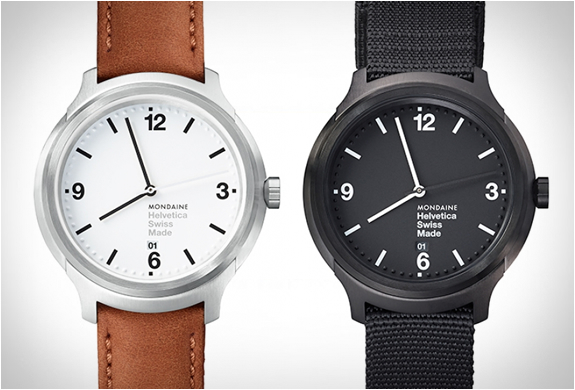 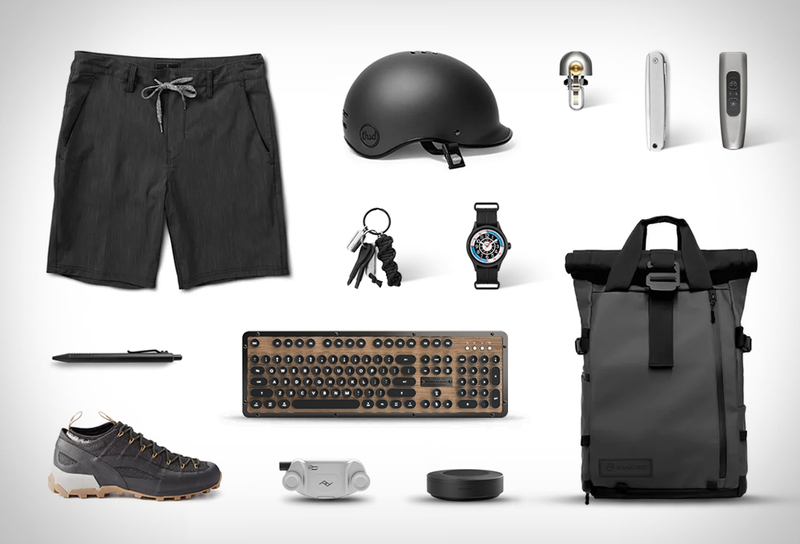 Mundaine states "Just like the type font, Mondaine Helvetica is discreet, yet strong in the conviction of providing efficient time-keeping in a tempered recognizable form”. 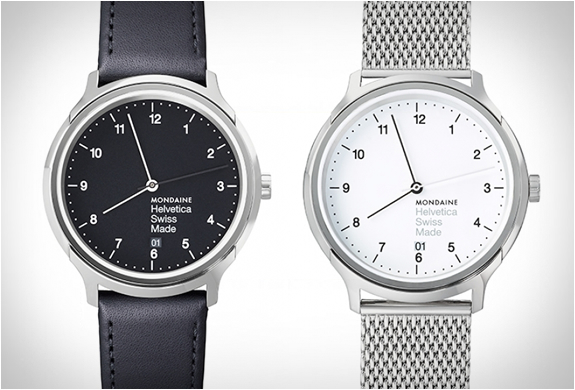 The minimalist Helvetica Watch is available now in three models, the Helvetica No1 light, Helvetica No1 regular, and Helvetica No1 Bold. 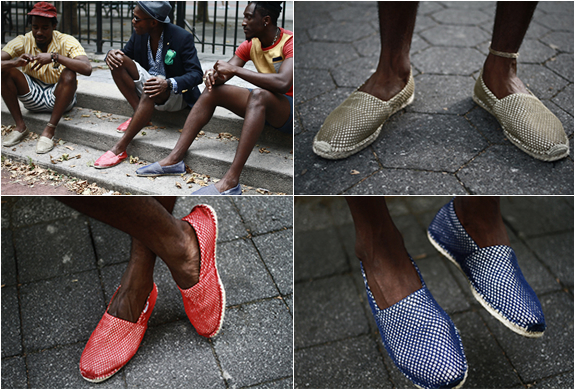 Head over to their website for a look at the full collection.